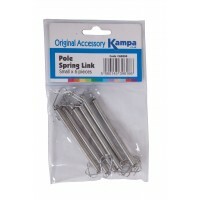 Take a spare set of pole sections with you - just in case (there are plenty of them around now)! 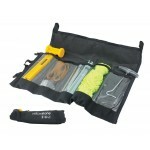 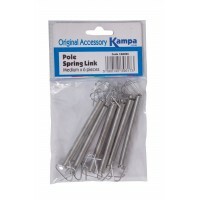 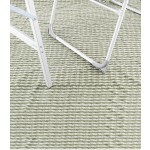 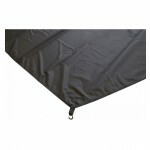 Contains 7 x 8.5mm diameter Durawrap poles each of which is 58cm in length. 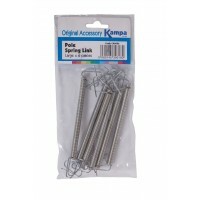 Also contains elasticated cord length, spare ferrule and 2 pin ends. 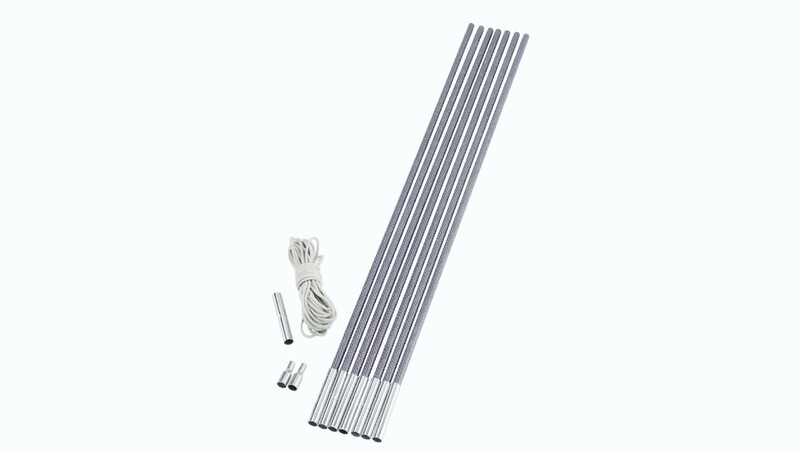 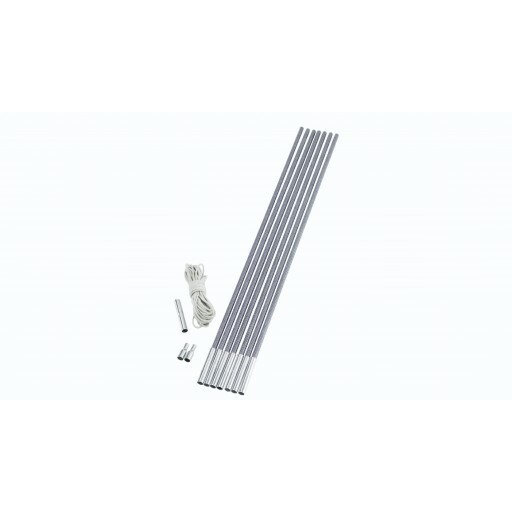 Outwell Durawrap Pole Sections - 8.5mm.